Today was a pretty fun day. I really enjoyed this assignment. Though I was there for a few hours, time really seemed to pass quickly. 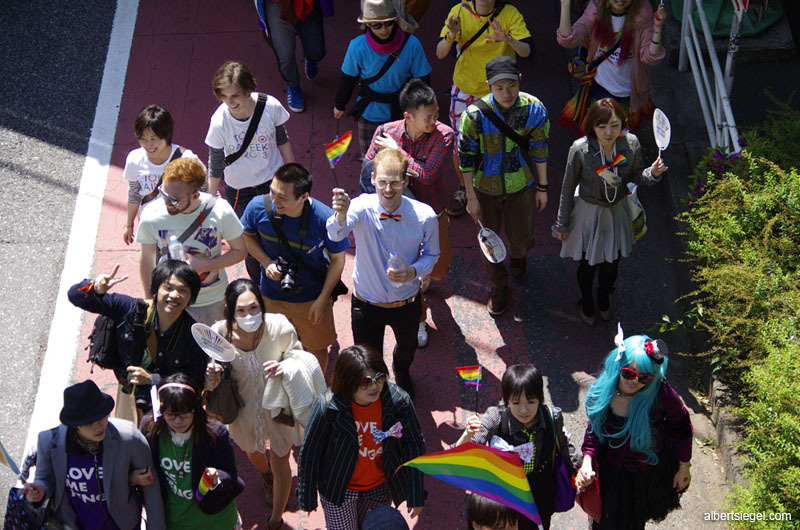 Thousands of people turned out at Tokyo’s Yoyogi Park to take part in the Tokyo Rainbow Pride parade. The week long celebration, known as Tokyo Rainbow Week, is the first of its kind and takes place during Japan’s Golden Week holiday. It was an excuse for many to go out in costume and have a good time. It’s also part of a series of activities in support of gay, lesbian, bisexual and transgender issues, which are still considered taboo in Japan and illegal in other parts of the world. The atmosphere was one of joy and support of sexual minorities. At the end of the day, it was a good start for what many hope is a better future for acceptance and understanding. I'm looking forward to next year when I hope there will be an even bigger turnout. 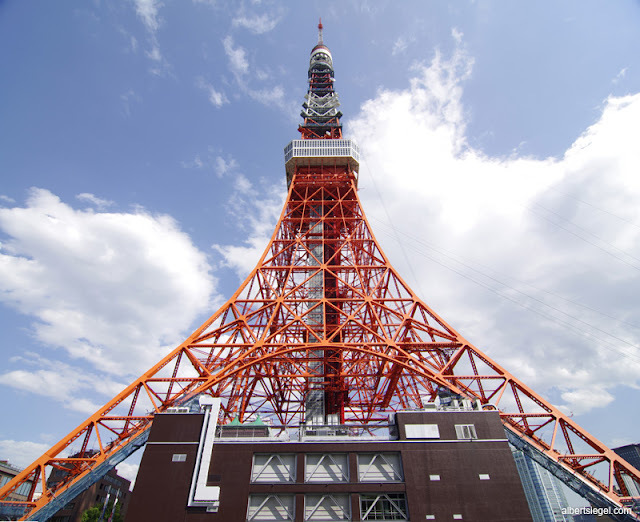 Not much in this post other than the photo of Tokyo Tower for an assignment I had. It was an unusually pleasant day in Tokyo. The weather had been less than perfect recently and thankfully everything cleared up for what turned out to be a wonderful day for my camera. I'm usually one who prefers natural light. However, there are times when a flash is an absolute must and this was one of them. This photo was shot at f4/135mm at ISO 400 and the flash was powered by an external battery pack. It was a nice and clear shot with no noise. Digital photography has come a very long way in ten years since my first DSLR. While this may not be the best photo ever taken, I feel it does show his personality. 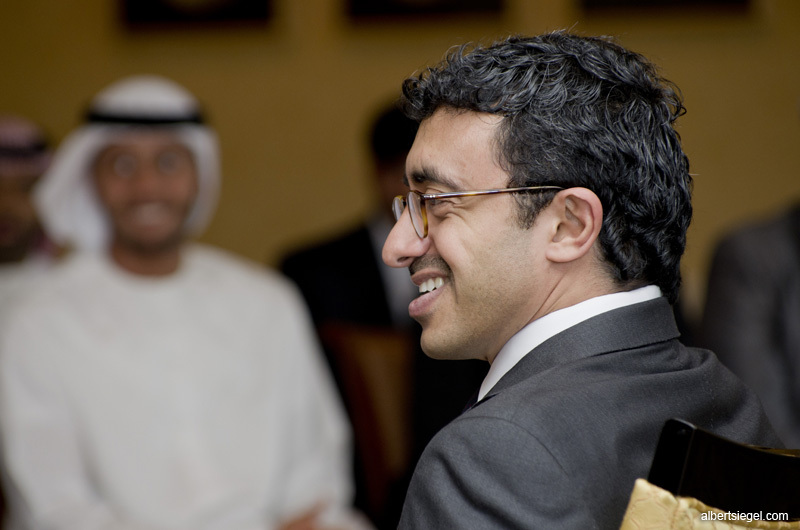 The UAE Minister of Foreign Affairs was a very warm and friendly person who had a rare quality in a government official... the ability to tell a funny joke. I was asked to cover Arab Day at the Mandarin Oriental Hotel in Tokyo with the hope that Prime Minister Abe would make an appearance and say a few words. 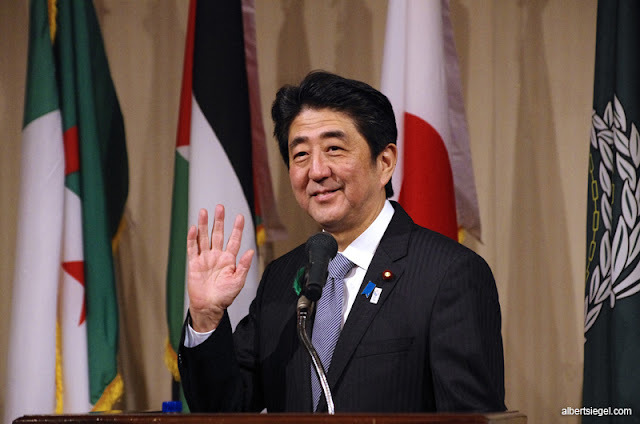 He spoke of the friendship between Japan and the Arab world. He thanked the Arab community for their support during the March 2011 earthquake. He also asked for support to win Tokyo's bid to host the 2020 Olympics. I was surprised that Abe took the time to stop and shake hands with so many people. He's quite a friendly guy and left me with good impression. My name is Albert Siegel. I'm a visual journalist living in Japan. 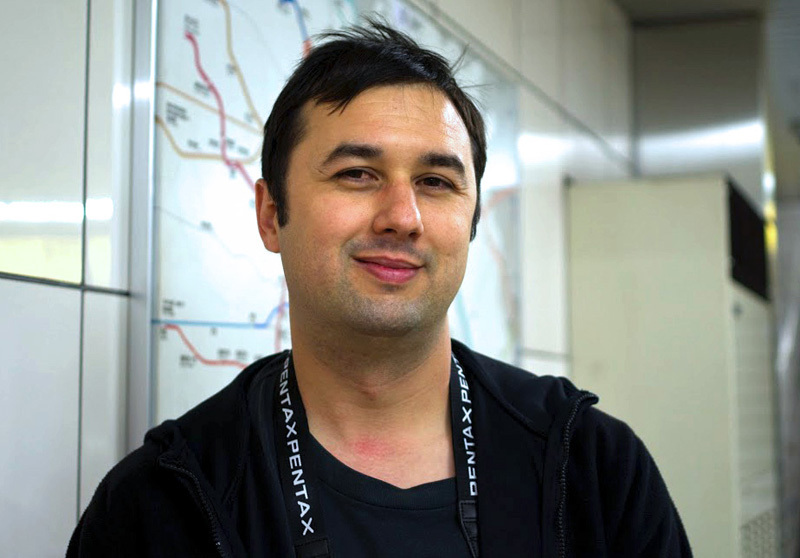 I started my career in the United States at a major newspaper where I worked for a few years until I moved to japan shortly after the March 2011 earthquake and nuclear disaster. I moved here in part to cover the story, but it was much more than that... It was very personal for me. I had such a strong connection and love of Japan having lived here in the past during my student years. Seeing the devastation hit me hard emotionally and I just had to come. This is not the first time I've blogged. I first went online in 1993 just as I was entering high school. I eventually started my first website in 1997 and started blogging soon after. I eventually gave up blogging in 2005 just before I started my career in journalism. Now, eight years later, I return to blogging with the intent to interact with and better serve the general public. I'm currently covering technology and politics. I work with stills and video for multiple media organizations. I plan to blog about work and other fun stuff related to Japan, photography and sometimes my dog. I'm always open to any questions and comments, so please feel free to post a reply anytime. I look forward to an open conversation with all of you.